I went to Cali and found Juan Diego, a bjj guy who was offering coachsurfing. We had a good time to speak about travelling and jiu-jitsu and we visited all Cali by bike. 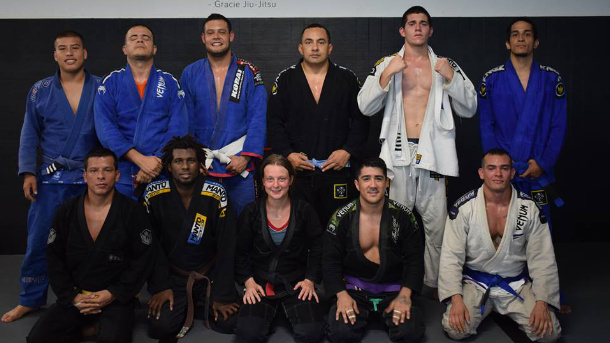 As I didn’t stay a long time in Cali, so I did only one BJJ open mat in Xtreme Center. The atmosphere was cool and the guys were nice. I enjoyed it.